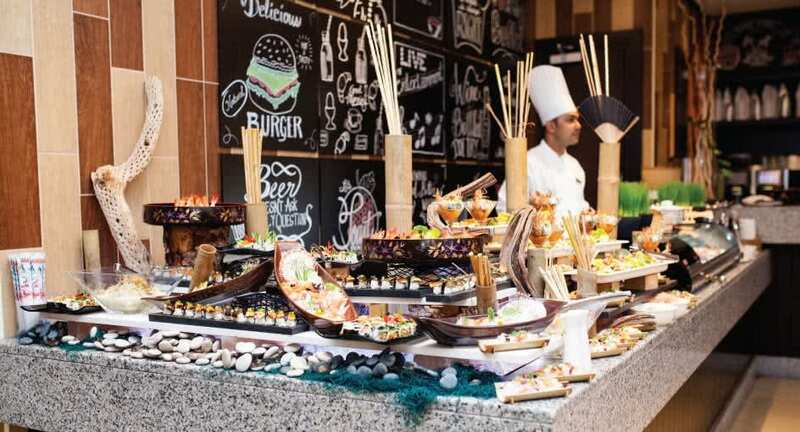 Ravish yourself with Friday brunches in Dubai. Experience a Friday feast that’s fine-tuned to tantalise your taste buds at Anantara’s new brunch. Take a seat in Crescendo at the heart of the resort to sample a delicious array of mouthwatering dishes from around the world. Providing fun for the whole family, embark on a culinary journey that takes Friday brunch to another level. For reservations, please contact +971 4 5678304.